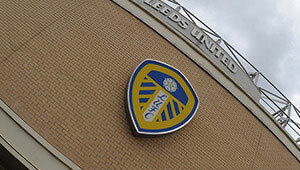 Welcome to Elland Road, a signature venue for your event. 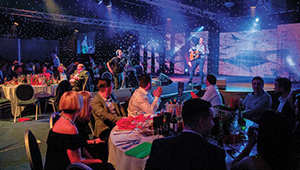 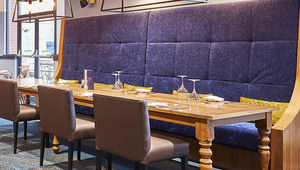 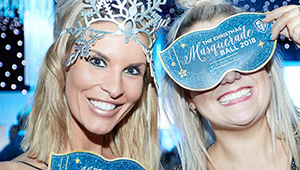 At Elland Road we are able to host a wide range of events, from sell-out pop concerts inside the stadium, to private one-to-one business meeting - we can cater for your every need. 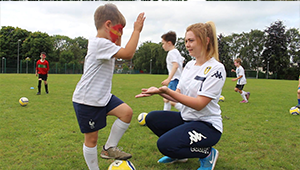 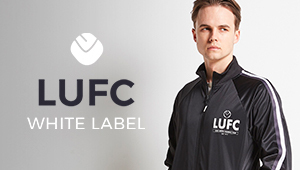 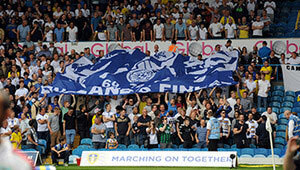 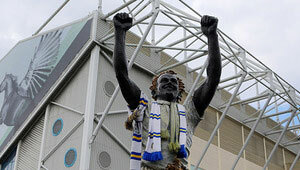 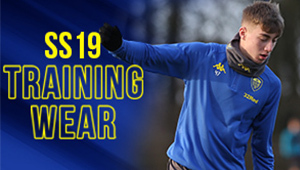 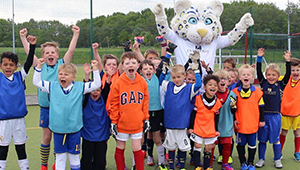 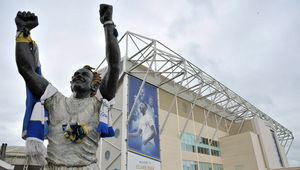 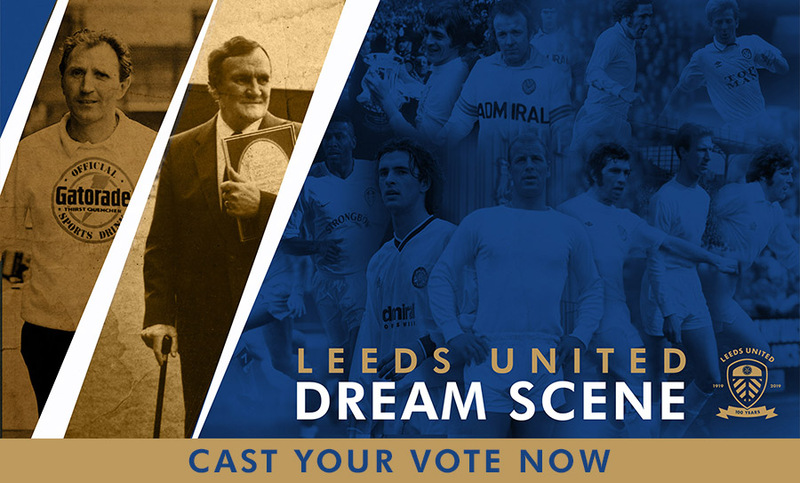 Join the LUFC Mailing list and receive the latest news from Leeds United! 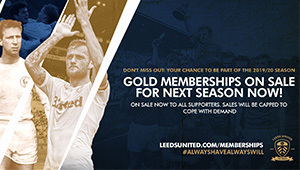 Just enter your email address here and you are all set.